Microsoft has recently done away with Hotmail in favor of Outlook and Windows Live/MSN in favor of Skype. Now Microsoft is looking to implement Skype’s video chat into Outlook. 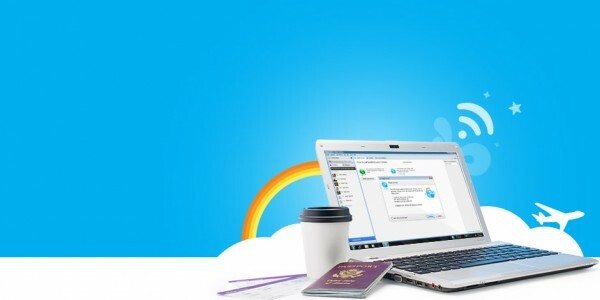 Currently its being used in the U.K as a test run while users in the U.S and Germany will see Skype video in Outlook in a few weeks, according to the company. There should be more of a worldwide release in the summer. Microsoft snagged Skype in October 2011 and a year later that Windows Live would be discontinued, which makes since as Skype could do text, video, and audio and better than Live. It was only a matter of time before the program made its way into Microsoft services.